This category includes all other life celebrations! 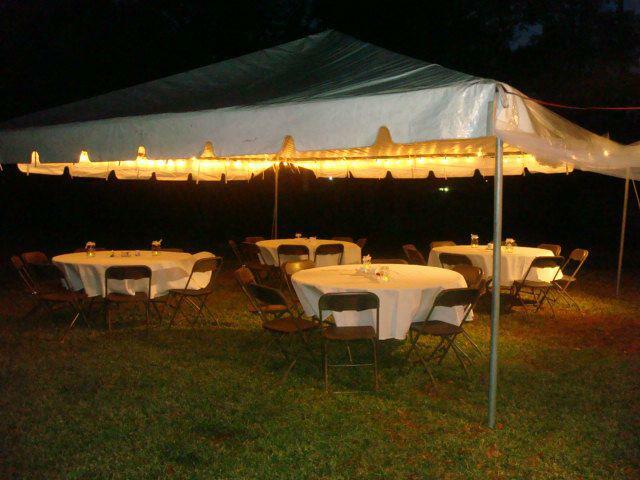 Anniversary Dinners or celebrations, Milestone birthdays including Sweet 16, 21, 30, 40, 50 and so on, Holiday Parties and High School or Family Reunions. Any celebration deserves a great planner with an excellent theme and complete executions. We hope you will allow us to help make your upcoming celebration a great success. It will be a celebration to last a lifetime!